We can pick up within the hour of booking and deliver to ANY destination in Australia. Small parcels to large loads are all achievable. We currently supply services to industries such as Mining, Medical, Retail and even Sporting bodies, to name a few. 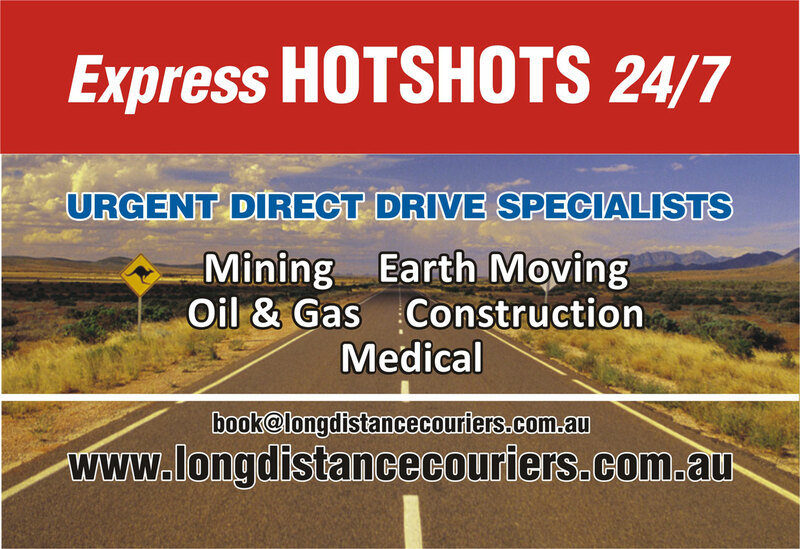 We have our own drivers and trucks and are able to provide a NON STOP delivery service Australia Wide!